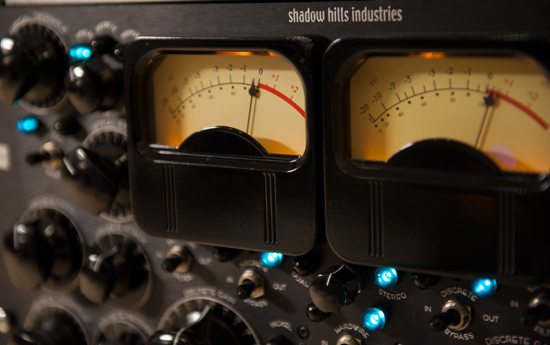 Located in Montreux, Switzerland, our studio offers a great variety of services, such as recording, mixing, mastering, video production, and more. 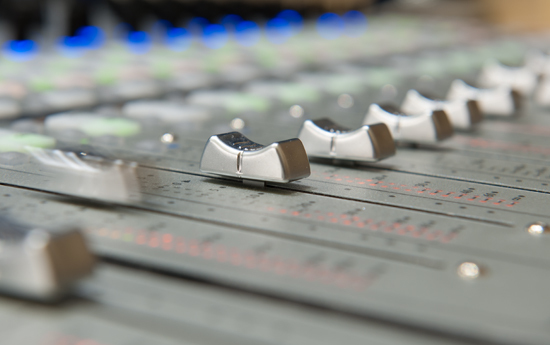 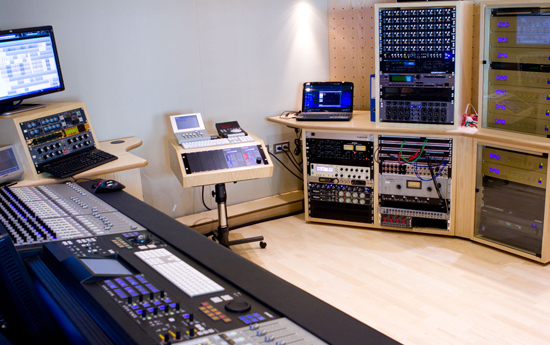 The top-notch equipment includes everything you might need for your project from a wide selection of high-end mics, outboard gear, and latest plugins, to professional cameras and video production softwares. 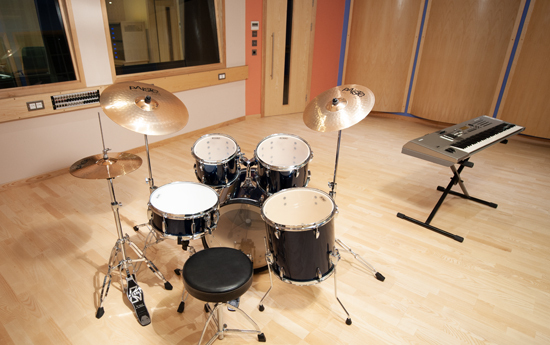 Being the main recording station for our artists, the studio is also open for the other labels, singers and projects.